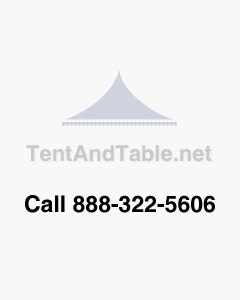 15' Wide West Coast Frame tents are durable enough for everyday use and can fit up to 35 people. They are designed for fast and easy setup. The 15' tents are great for outdoor events and can also be used for vendor booths at fairs, trade shows, and similar venues.